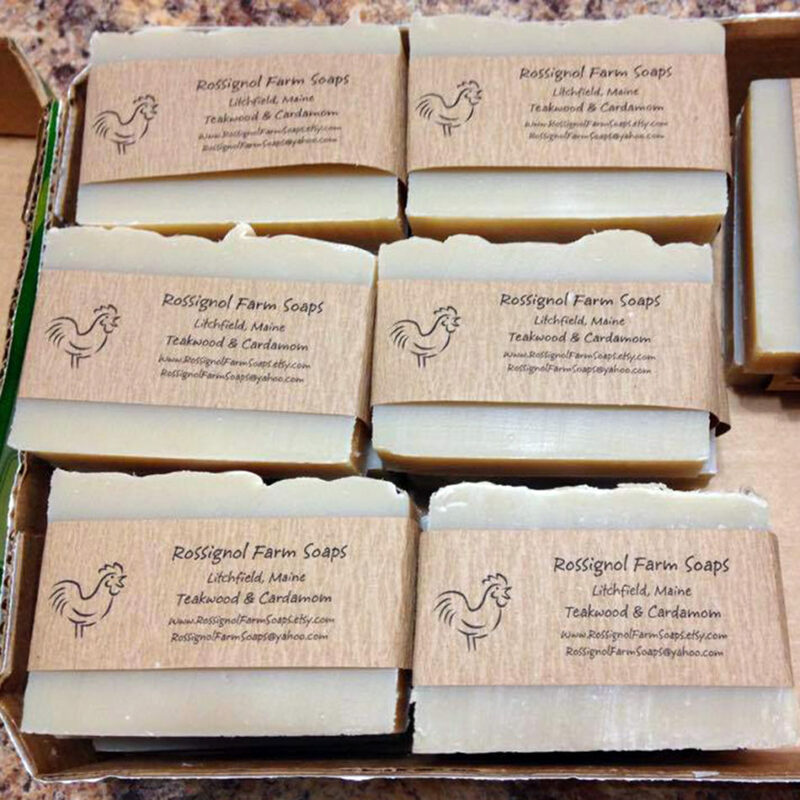 Eric started making cold process soap after purchasing a handmade bar of soap at a local craft fair. After months of research and many test batches, he perfected his recipe and made bars for friends and family to try. He also came up with a gentle and nourishing bar for one of his daughters who has sensitive skin and winter eczema. 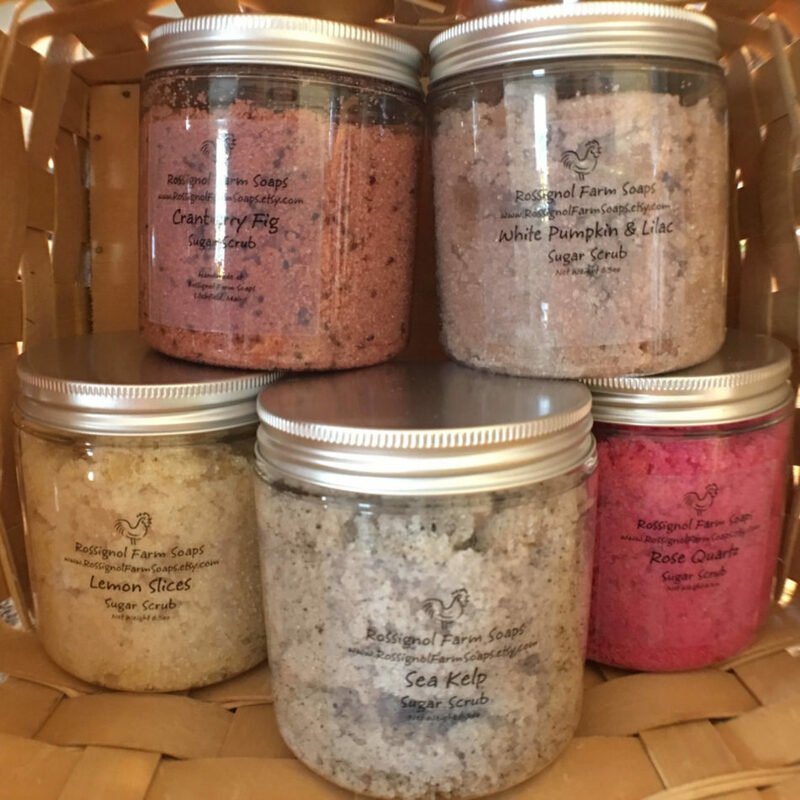 Upon getting great feedback and requests for more, we decided to create our own body and candle products based on natural and simple ingredients that everyone could use without harmful manufactured chemicals. Our customers love our products and we hope you will too.